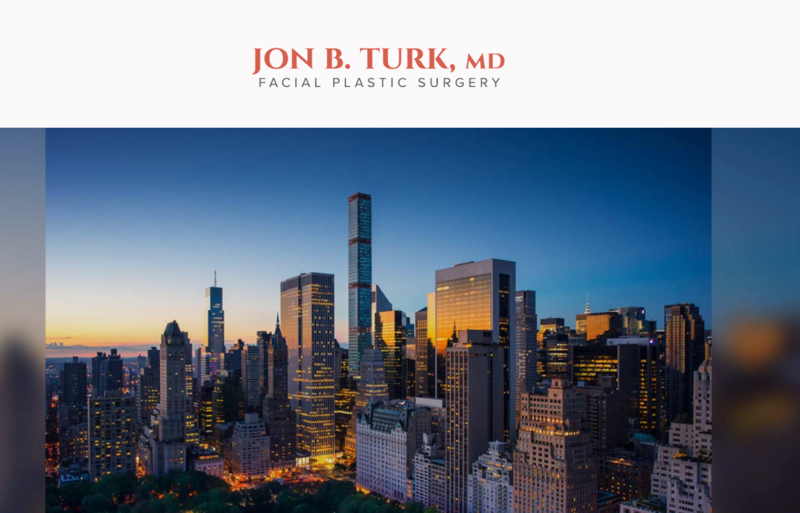 Manhattan plastic surgeon Jon B. Turk, M.D. 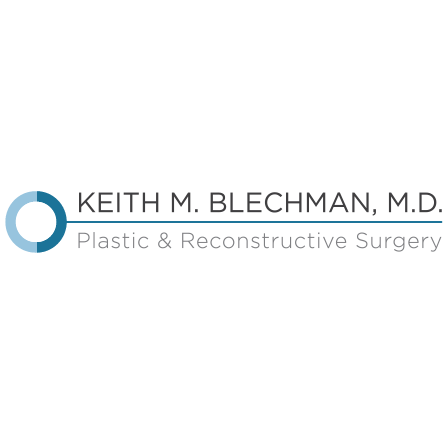 specializes in facial plastic surgery and offers eyelid surgery (blepharoplasty), facelift surgery, nose surgery (rhinoplasty), brow lift surgery, & more. 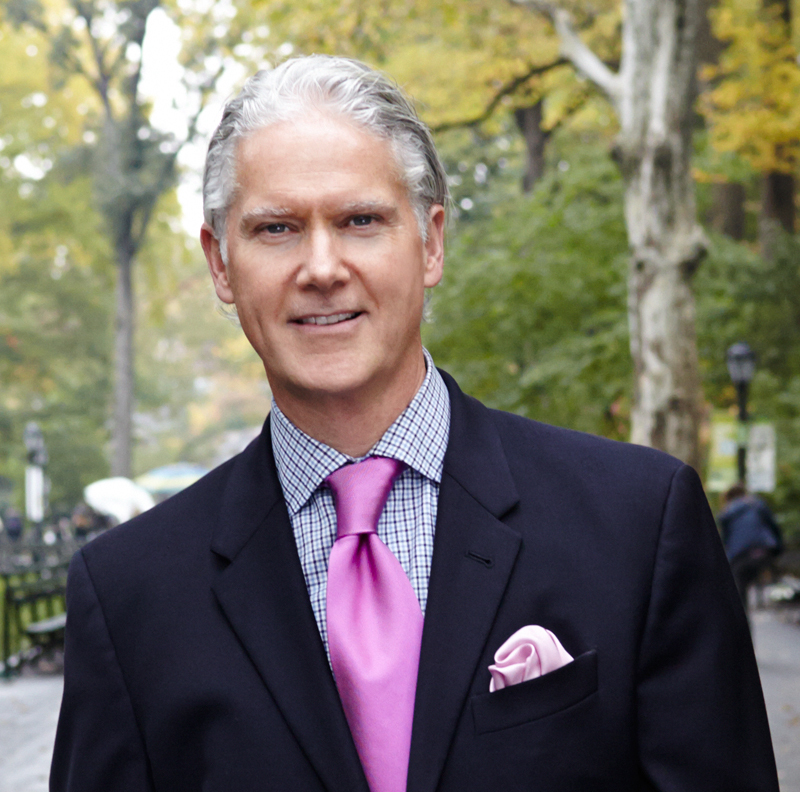 Jon B. Turk, M.D. 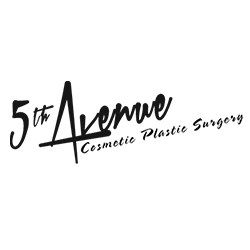 is a well-respected facial plastic surgeon with proven successful results. 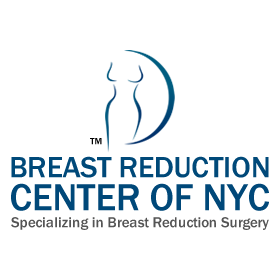 He treats each of his Long Island and Manhattan patients with the care and attention one would expect from a top plastic surgeon. 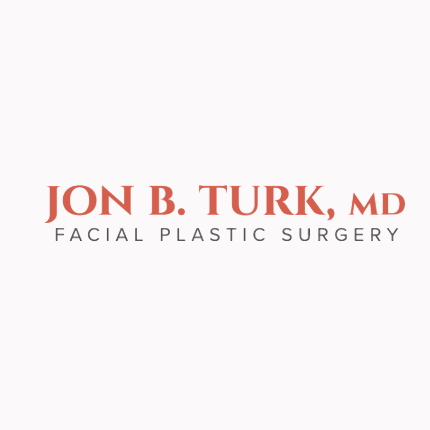 For individuals seeking dramatic facial rejuvenation without surgery, Dr. Turk also provides a wealth of non-surgical skin care options. Patients may choose to eliminate wrinkles and restore facial fullness with a number of injectable treatments, including BOTOX® Cosmetic and Restylane®, or may wish to revitalize their skin with a chemical peel or HydraFacial™ treatment. 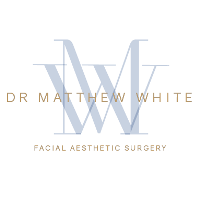 For more information, please contact his practice today. 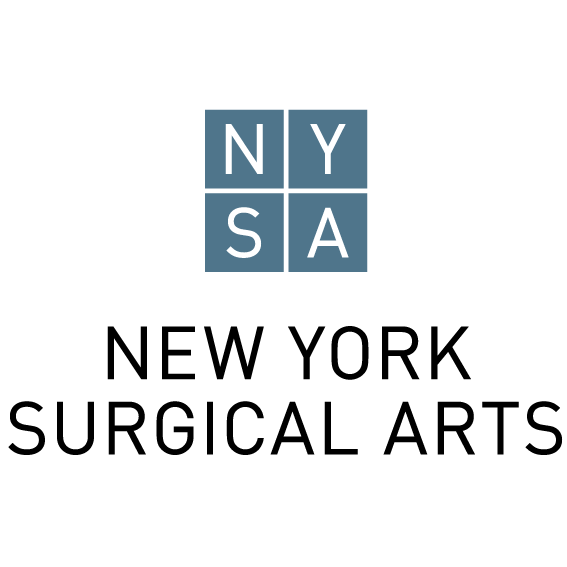 800 A Fifth Avenue, New York, NY 10065 W. Matthew White, M.D.